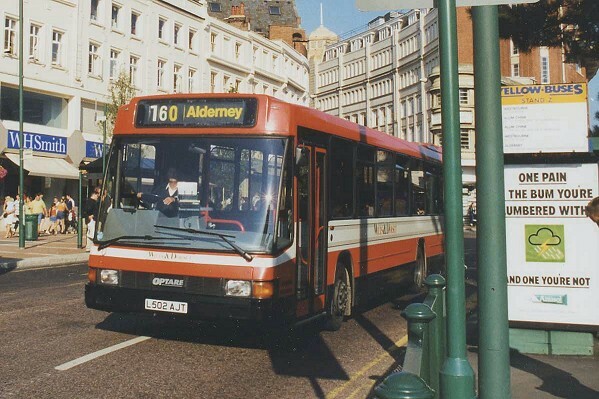 This photograph taken at Blackpool Promenade on 30 May 2003 shows fleet number 131 (H1 FBT). 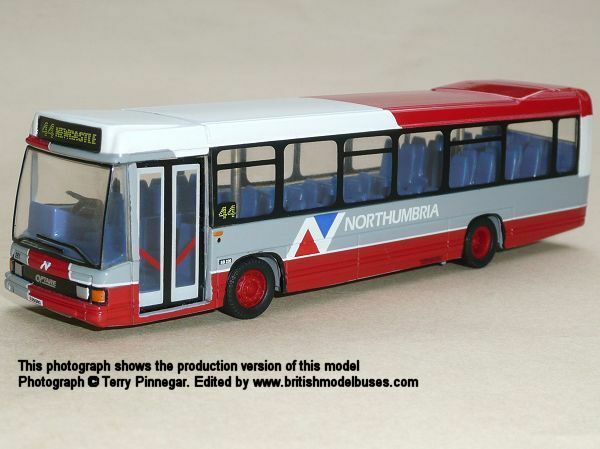 This is the actual vehicle represented by Corgi OOC model OM42901. 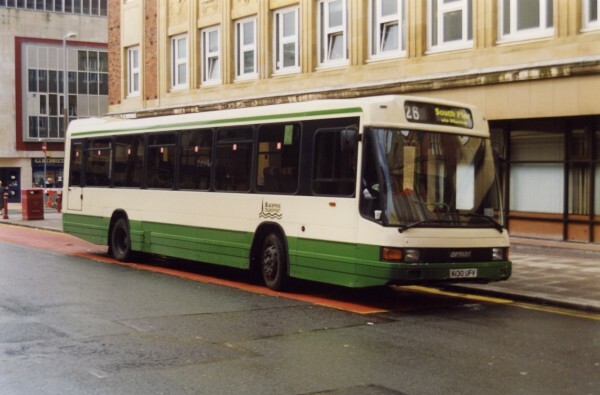 This photograph shows fleet number 131 (H1 FBT) as photographed above. 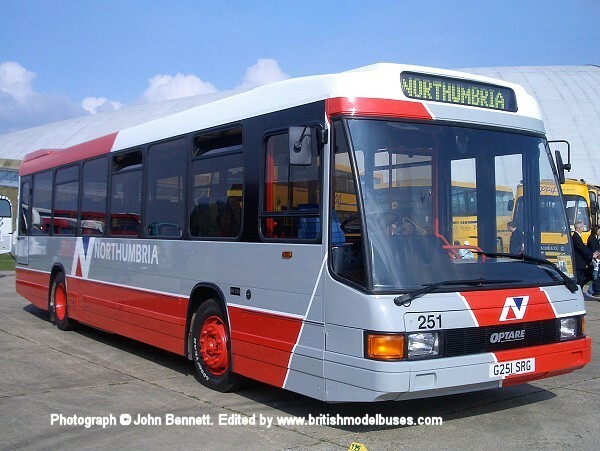 During July 2004 she was burnt out by arsonists whilst working a service. 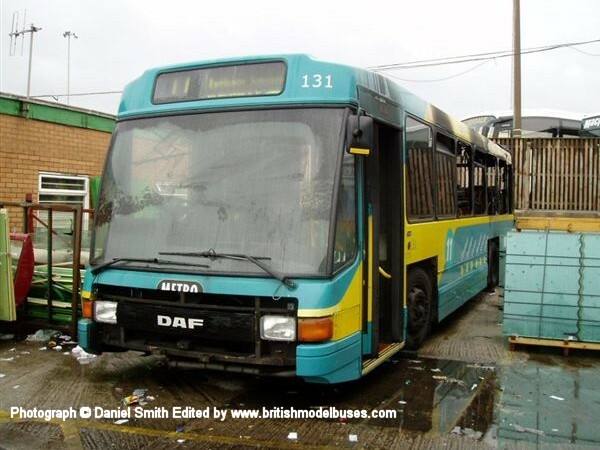 It was taken on the 3rd of August 2004 at the back of Rigby Road depot whilst awaiting scrap. 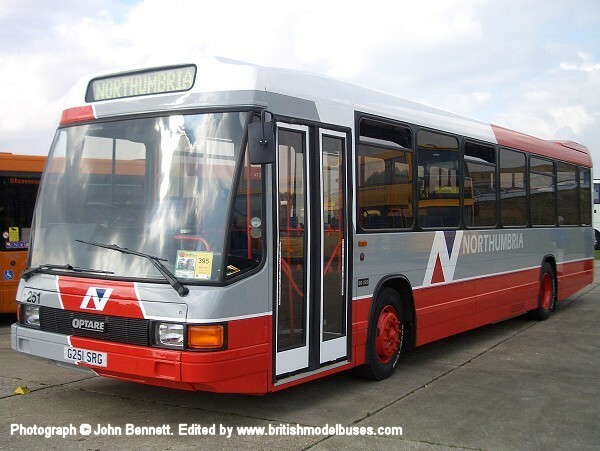 This photograph was taken at Showbus on 28 September 2008 and shows fleet number 251 (G251 SRG). This is the actual vehicle represented by Corgi OOC model 42902. 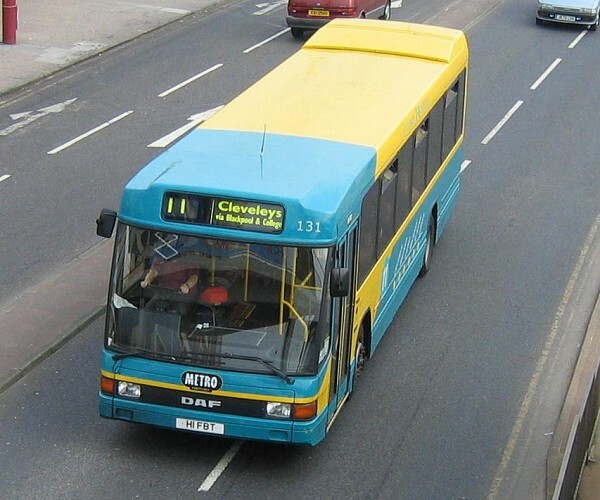 This photograph was also taken at Showbus on 28 September 2008 and shows the offside view of the above.